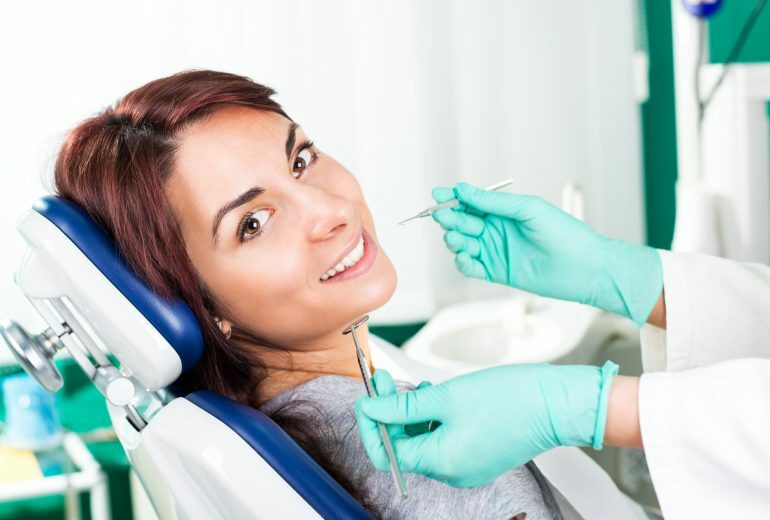 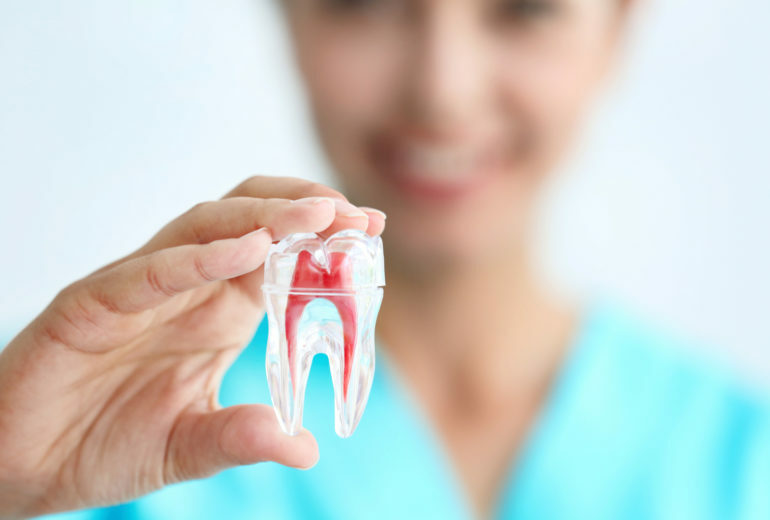 Cosmetic Dentistry Jupiter | What Are Dental Sealants? 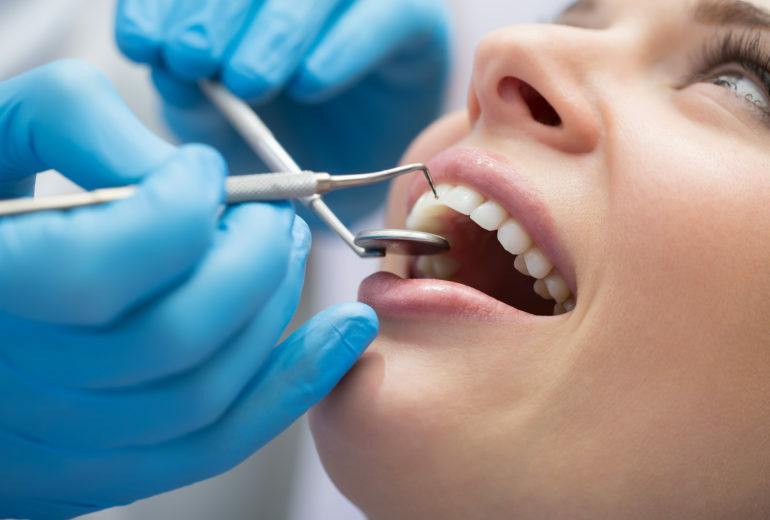 Premier Dentistry is your best option for cosmetic procedures. 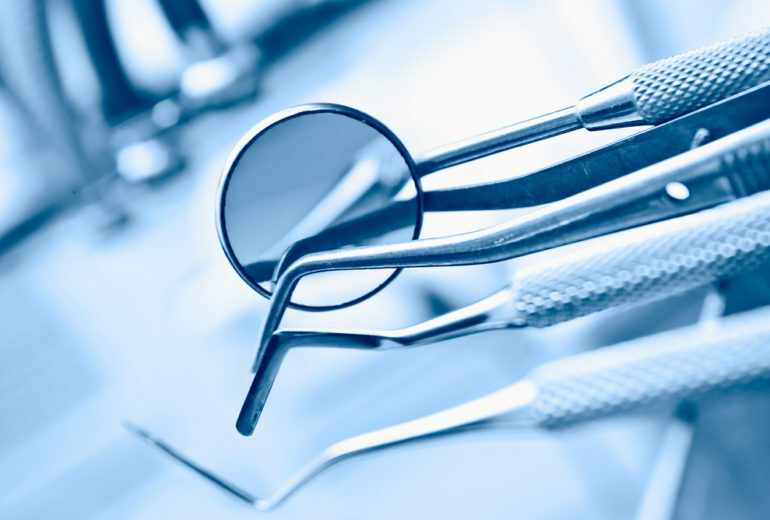 We take the time to treat every patients’ individual needs. 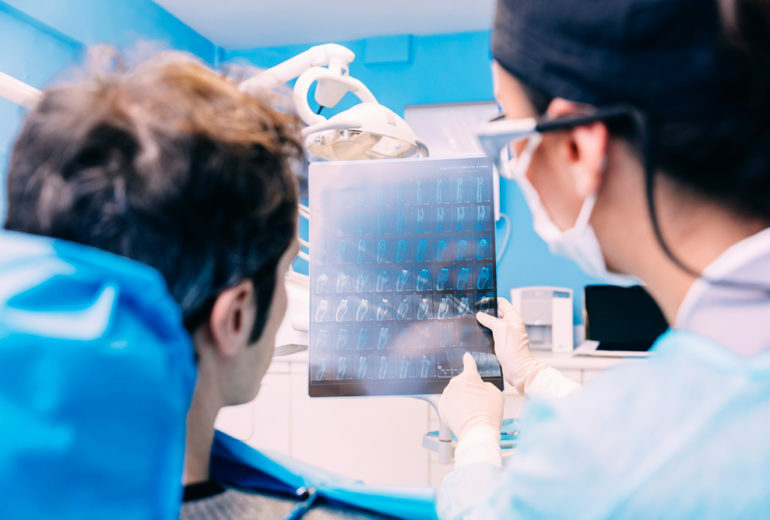 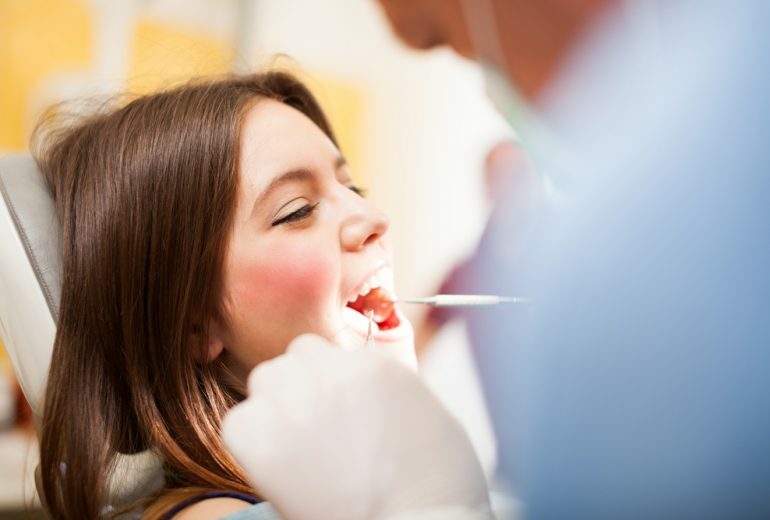 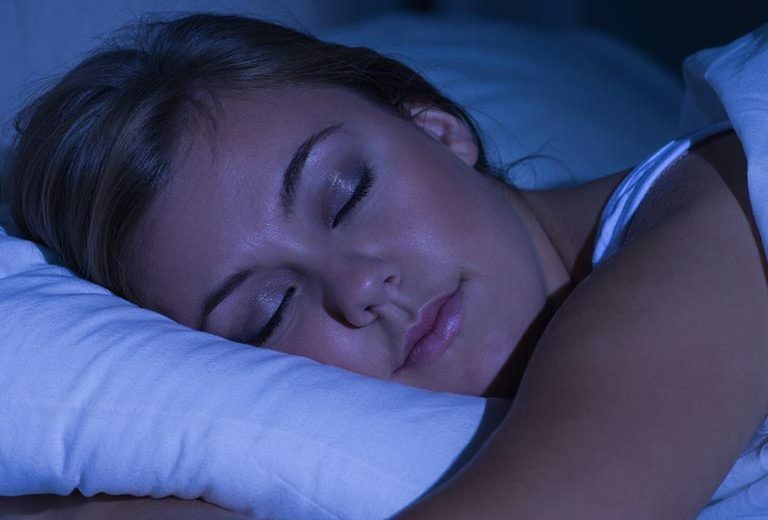 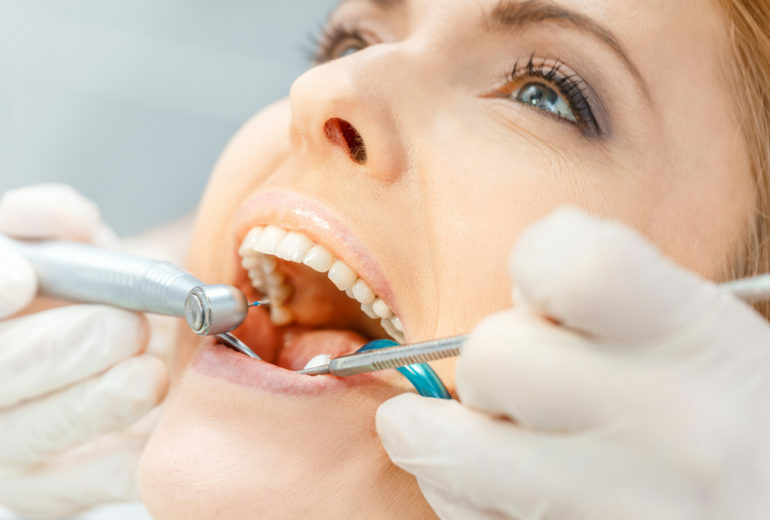 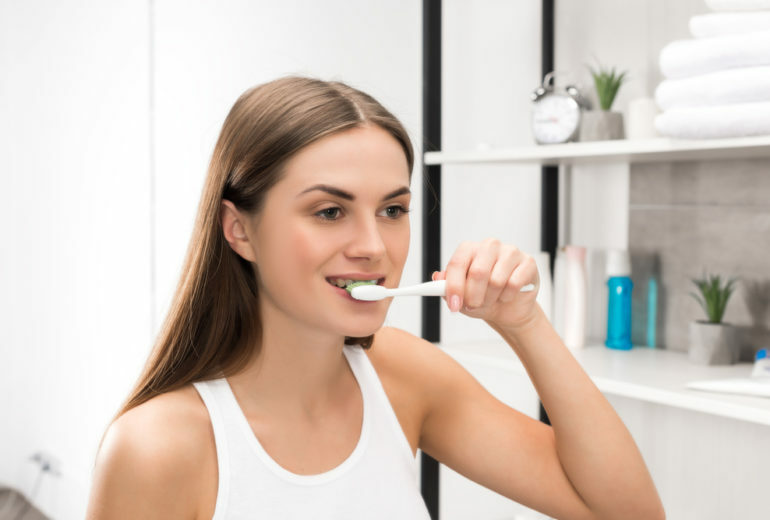 How it Works This preventive treatment works by placing a protective cover over teeth that are in difficult to reach places: typically, both sets of permanent molars if they’re in particular danger of getting cavities….